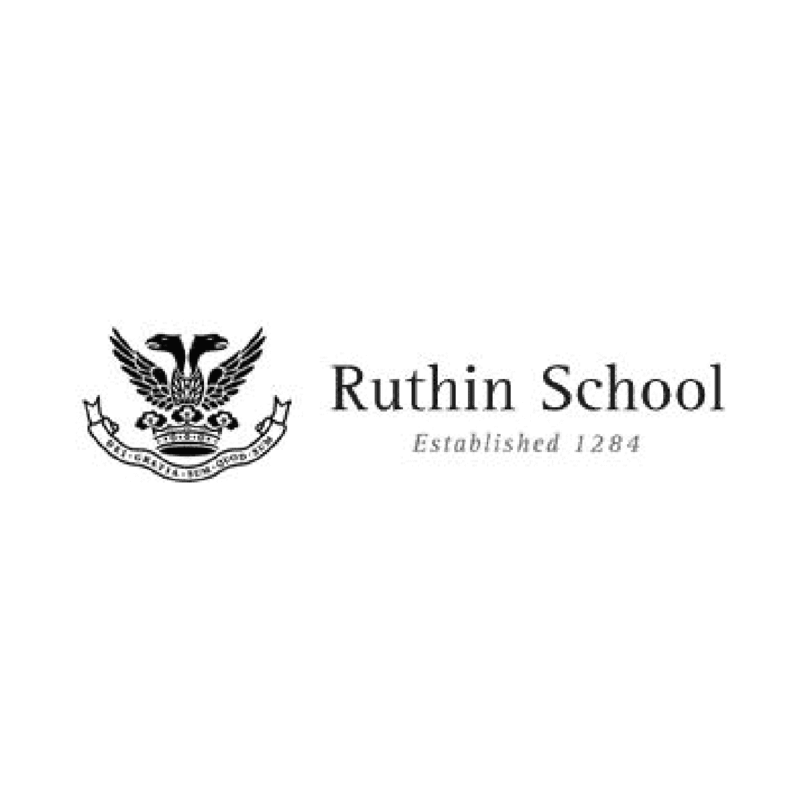 Ruthin School is a co-educational independent school situated in North Wales and is one of the oldest and most celebrated in the country. International students are accepted onto the academic programme from the age of 11, and students come from afar, from Japan, Estonia, Argentina, Hong Kong and Canada, among many other countries and nationalities. At GCSE level (year 11), all students must study English Language and English Literature as an Additional Language, Mathematics, Biology and Geography, as well as their chosen subjects. The school expects students to study nine subjects in total, though for those who opt to do BTEC in Public Service, the sheer scale and size of the course and its resulting qualification is equal to four GCSEs. The school has a spirited, but fun attitude to a whole range of sports, which is best served by the many inter-house games competitions. This helps students get to know one another more closely, introducing them to other students outside of their own house. The drama department is extremely ambitious and has put on many famous and celebrated plays such as The Crucible, Oliver, Cabaret and Little Shop of Horrors. Drama as a subject has been instrumental for helping students with the more practical aspects, with students building as well designing sets for theatre productions. Every year there is a Performing Arts Festival which incorporates the music department and students, too. There are also workshops on prose, poetry and house choirs. 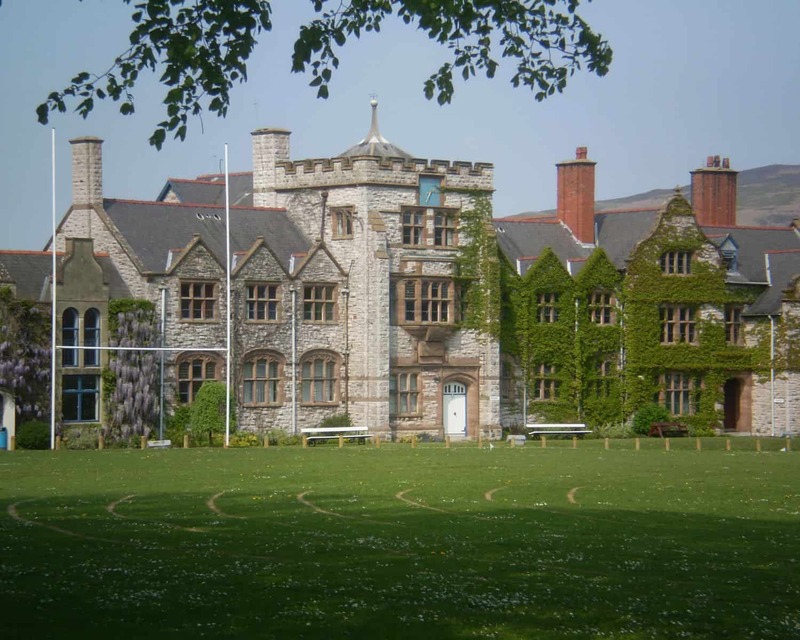 Boys are accommodated in two houses, Gladstone House and Ellis House, with girls being accommodated in Wynne House. Onsite house staffs per household are known as Houseparent(s), who also have assistant Houseparents. The students have a choice of single rooms or twin rooms, and are usually two students from completely different nationalities, ensuring diversity and continuing exposure to the English language. There is also an onsite nurse, and a weekly visit from a local doctor. There is naturally high-speed internet access, though for matters of security, and to ensure students are not disturbed, all access is terminated at 11pm.